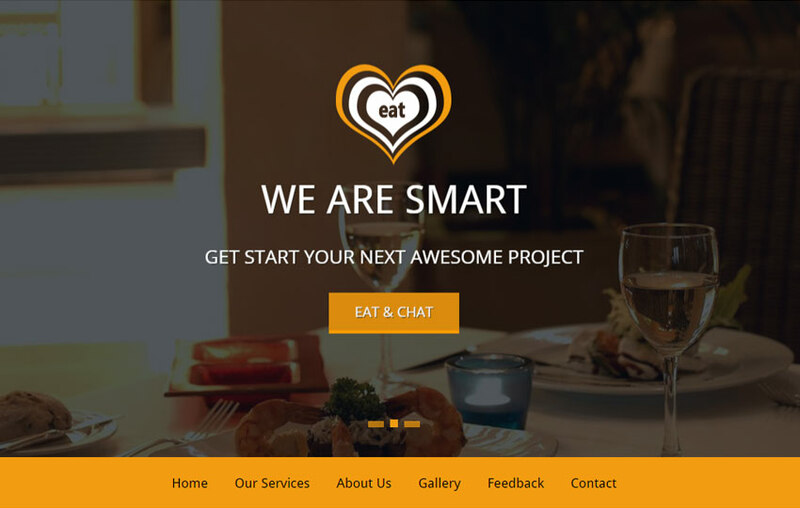 Everyone loves to spend quality time with friends and family and what could be a better place than heading to a restaurant and having favourite food. 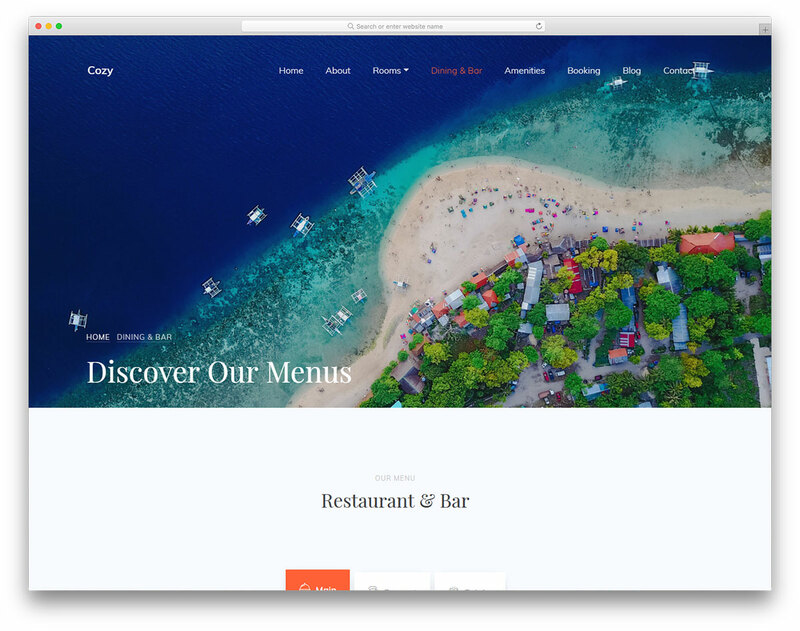 To celebrate any special events, to cherish a joyous moment or just to enjoy good food, people look forward to visiting their favorite restaurant. 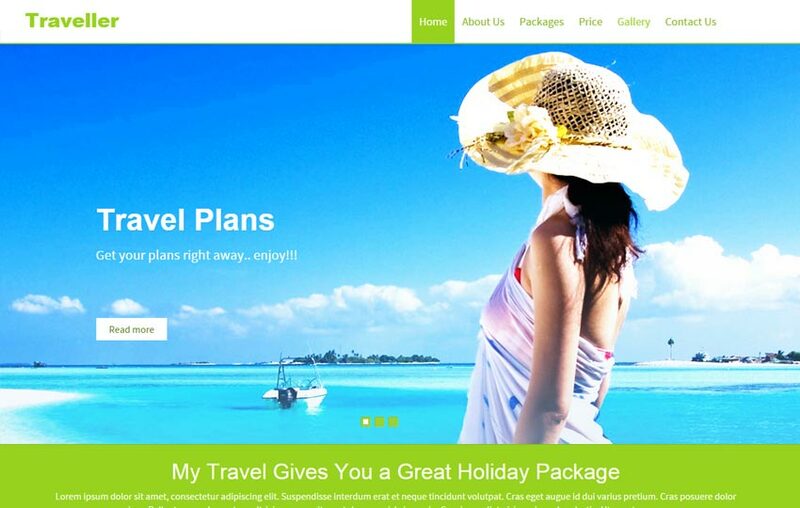 It has become such a customary and one of the most loved activities worldwide. 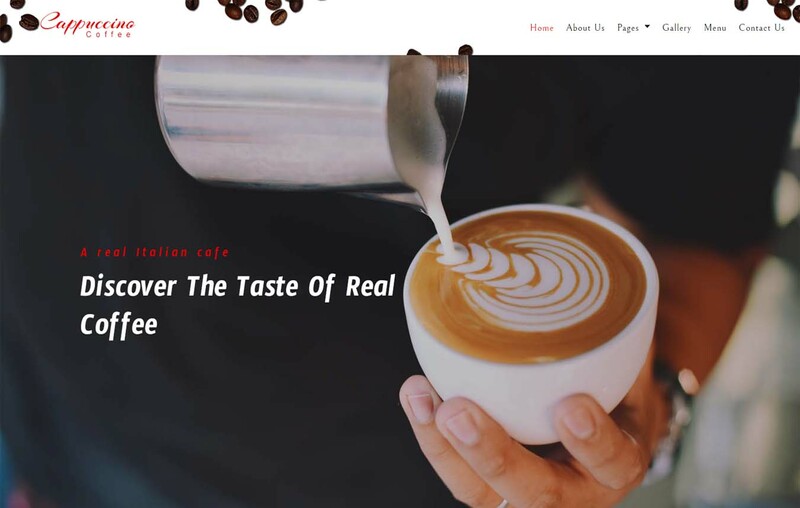 As online trend of door-step delivery has taken swing these days, it has become an obligatory method to take the business online so as to reach out to a much wider group of customers. 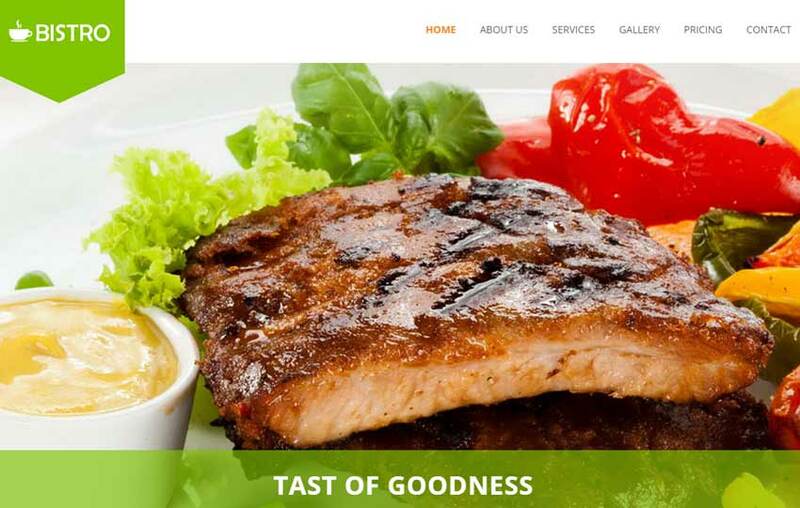 By having an online Restaurant website of your own, one can easily reach out to a larger group of food fanatics. 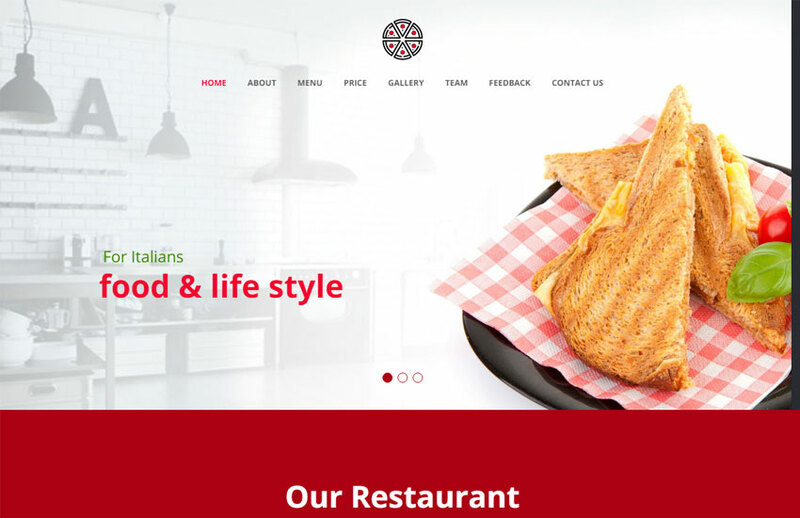 Creating an amazing and user-friendly Restaurant website is just what needs to be done. 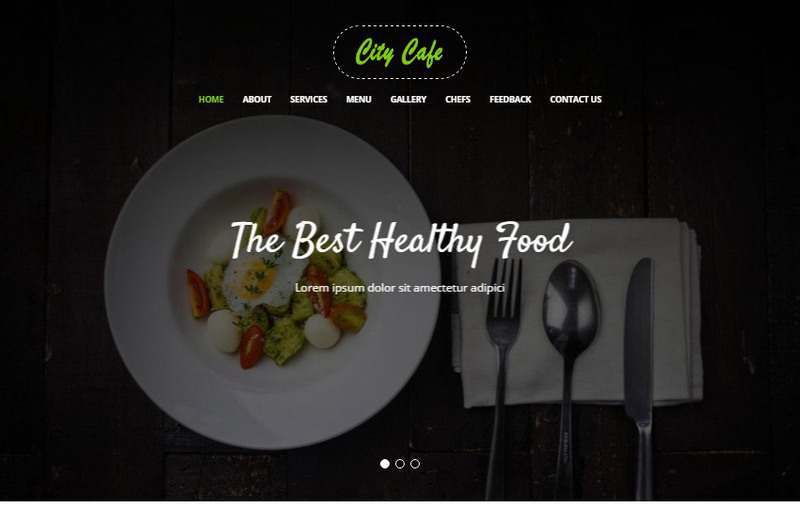 If an awesome Restaurant website template is what you are looking for, then our Best Latest Free HTML5 and CSS3 Restaurant website templates are the perfect choice to make your business successful. 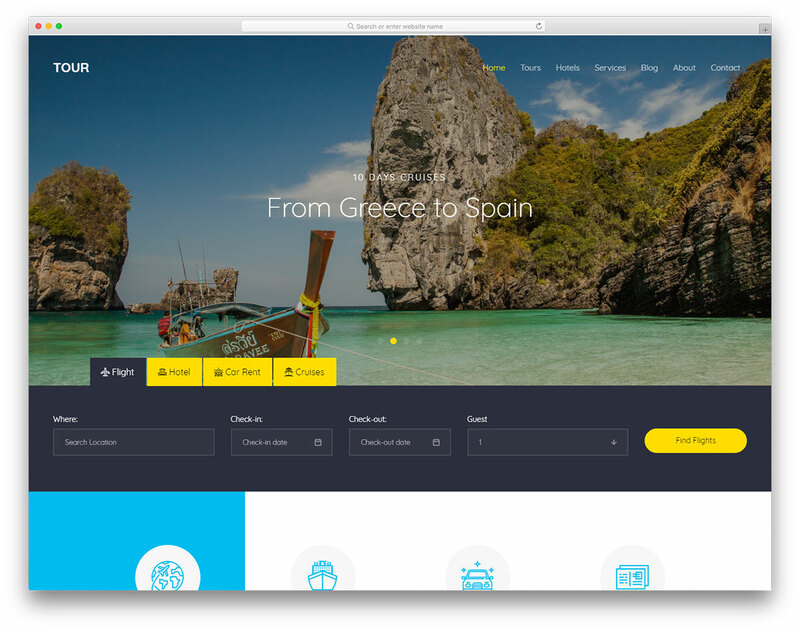 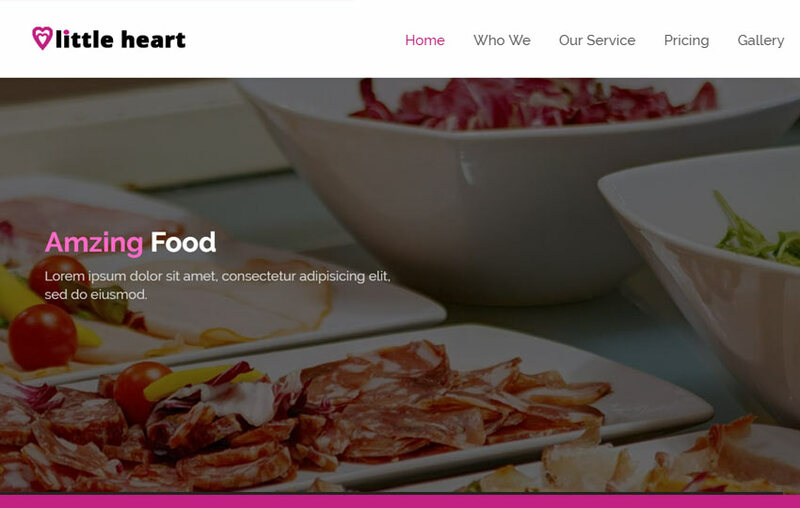 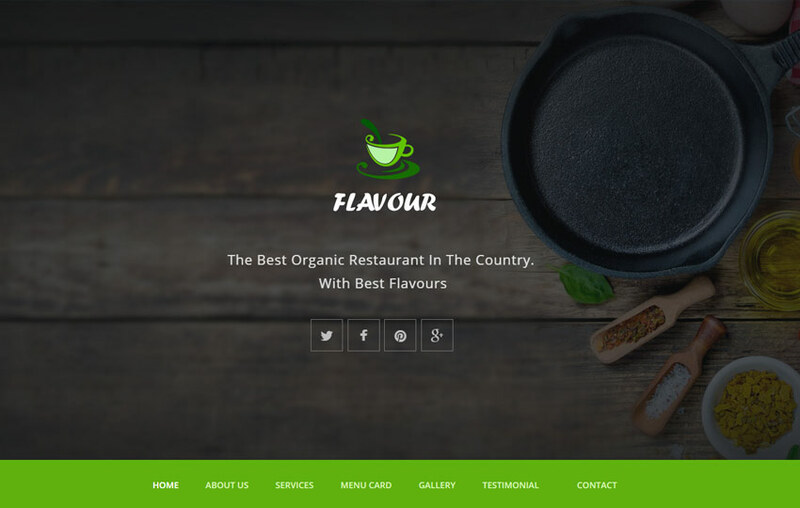 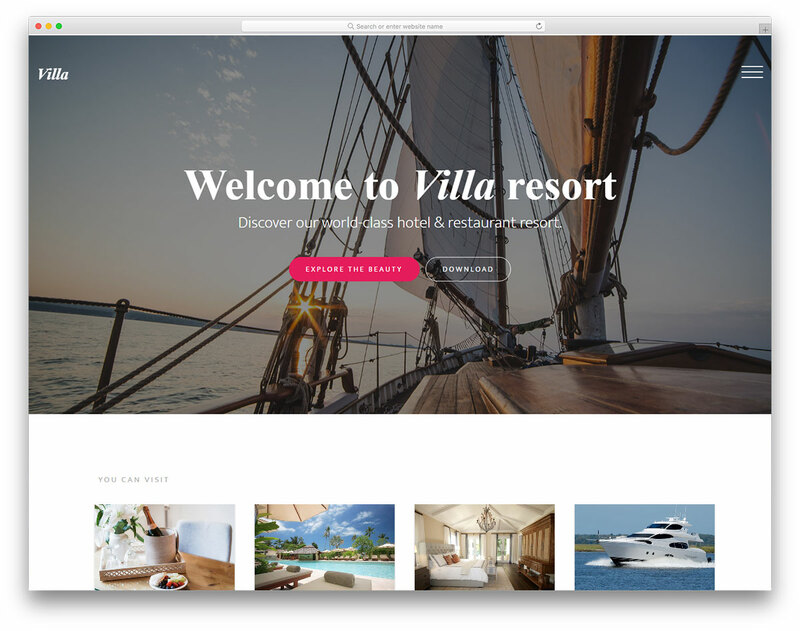 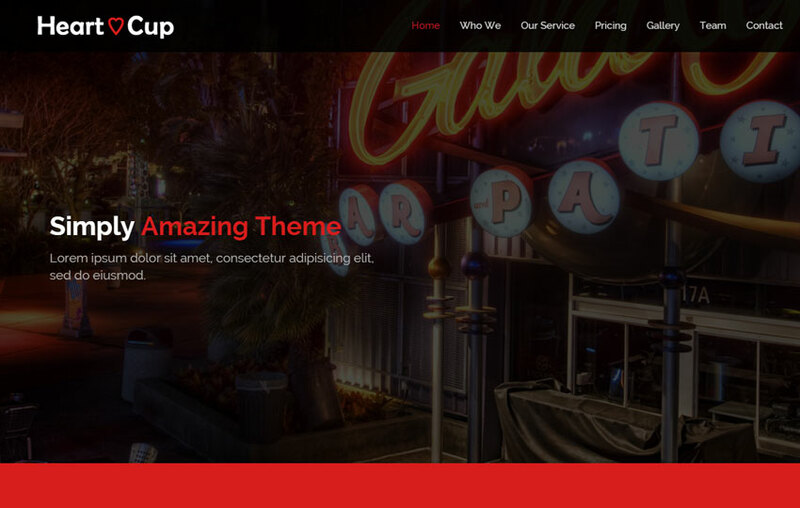 We have a great collection of the Best Free Bootstrap Templates specially designed for Restaurant business and to cater the needs of those who are desiring to have a classic and elegant website for the Restaurant business. 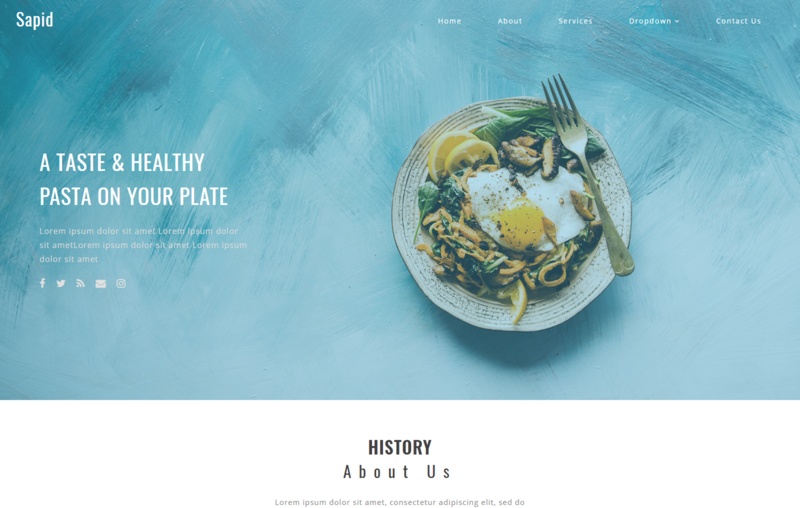 These modern and stylish templates are well designed to give it an appetizing and flavorsome look so as to satisfy the customers and make it look delightful for the food lovers. 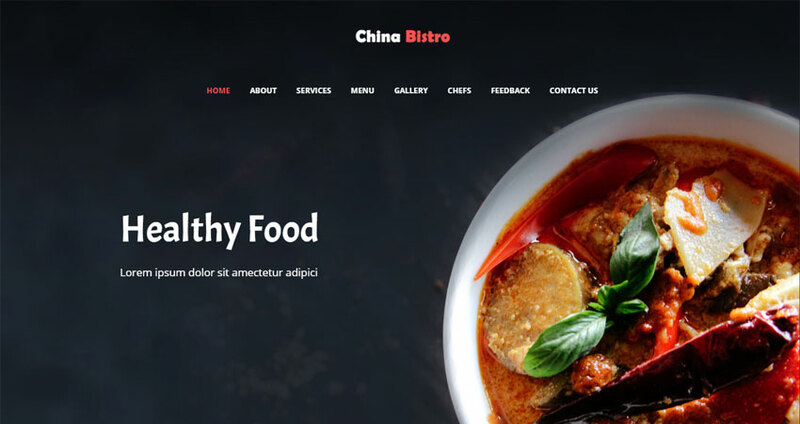 These Best Free Bootstrap Restaurant templates are fully responsive and designed to perfectly adjust to any screen eliminating all the compatibility issues. 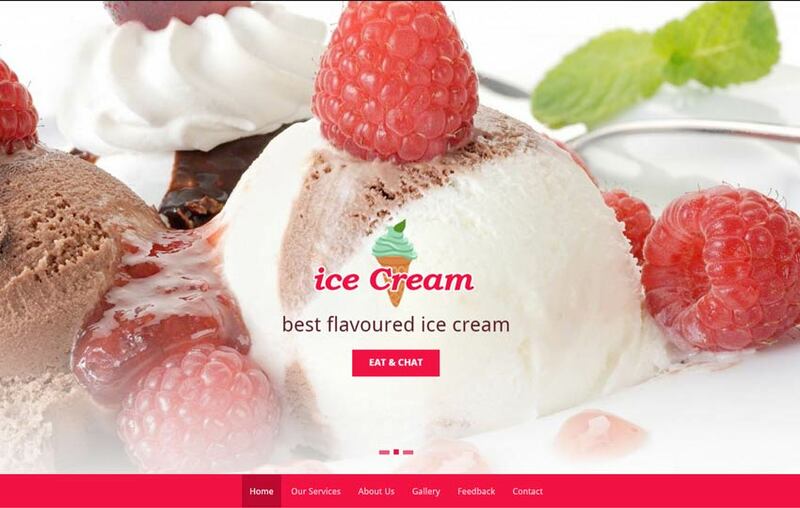 It shows great compatibility with multi- devices like Desktops, Laptops, Smartphones, Tablets. 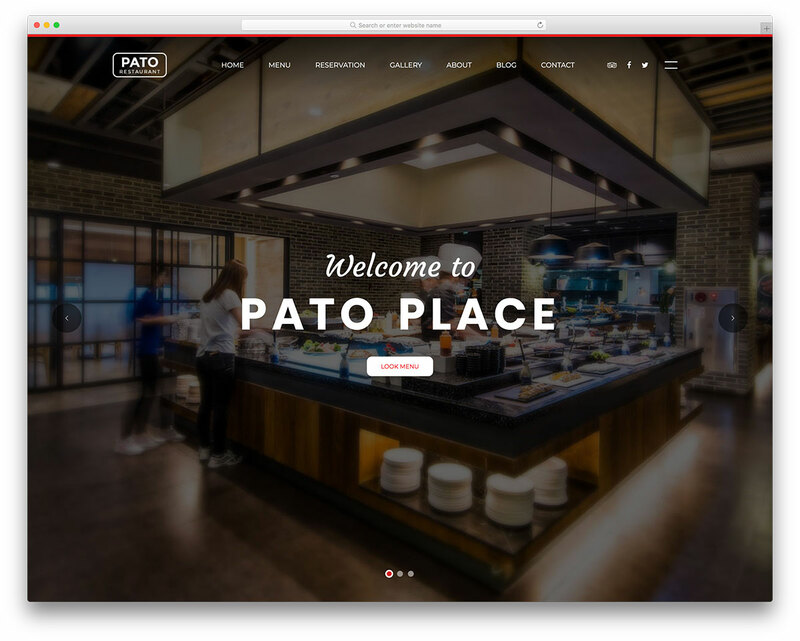 It also supports multi-browsers like Chrome, Safari, Internet Explorer, and Firefox. 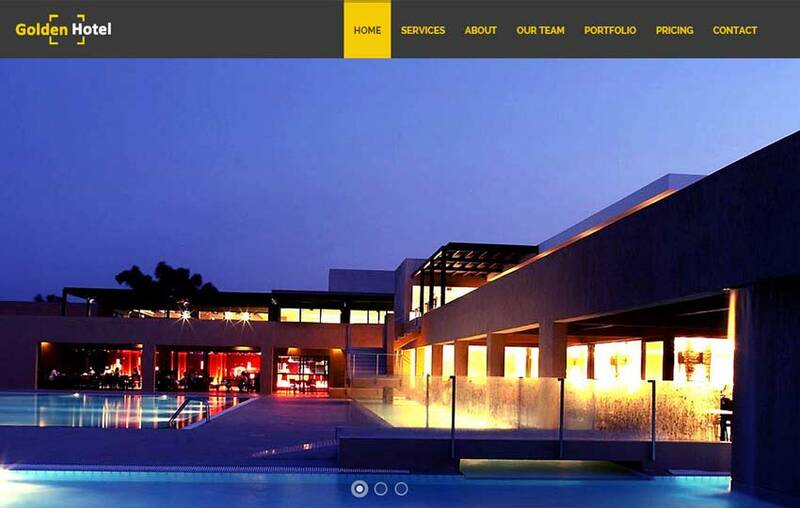 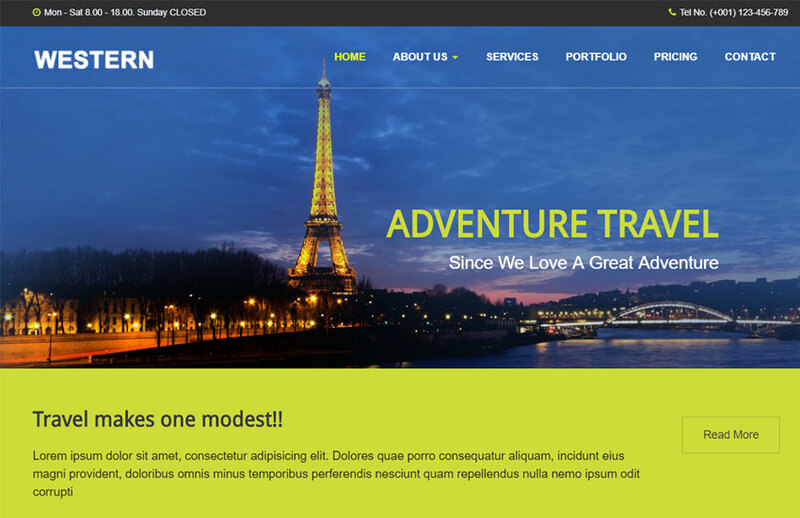 Our templates are developed using the latest technology HTML5, CSS3 and Bootstrap framework. 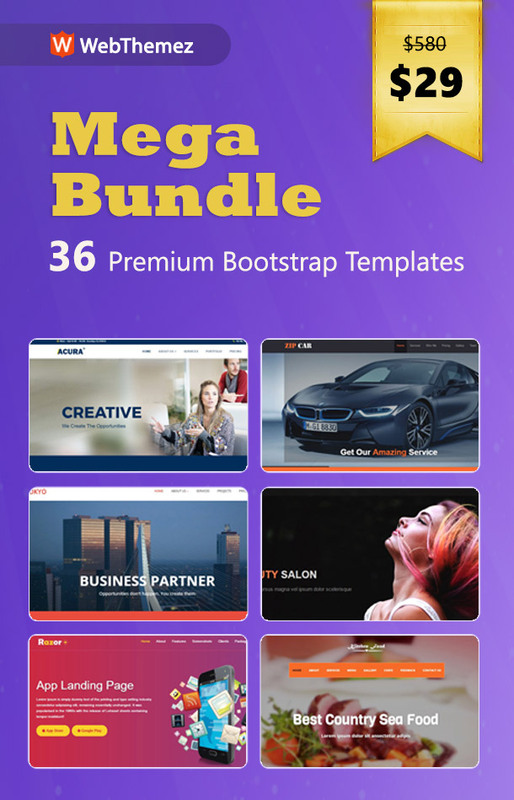 These free blog templates are built on very high code standards to maintain quality and stand out when compared to the other premium templates in the market. 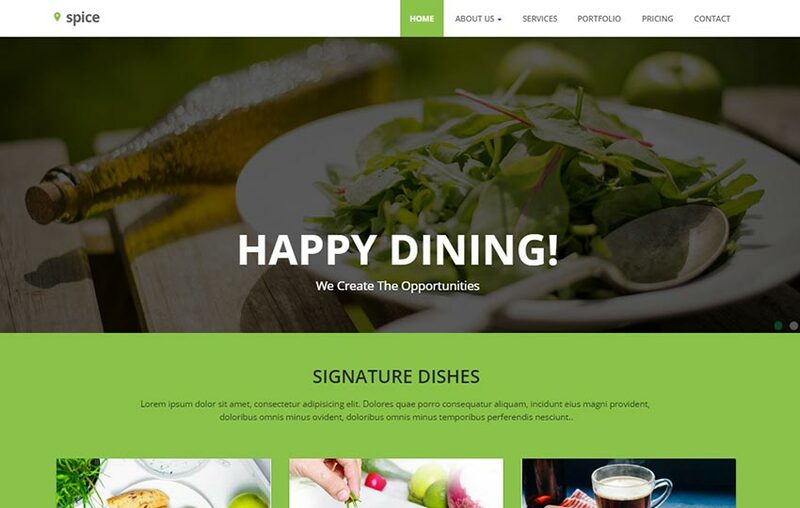 One has to dig deeper to understand the quality that has been maintained in all of these Latest Restaurant Templates. 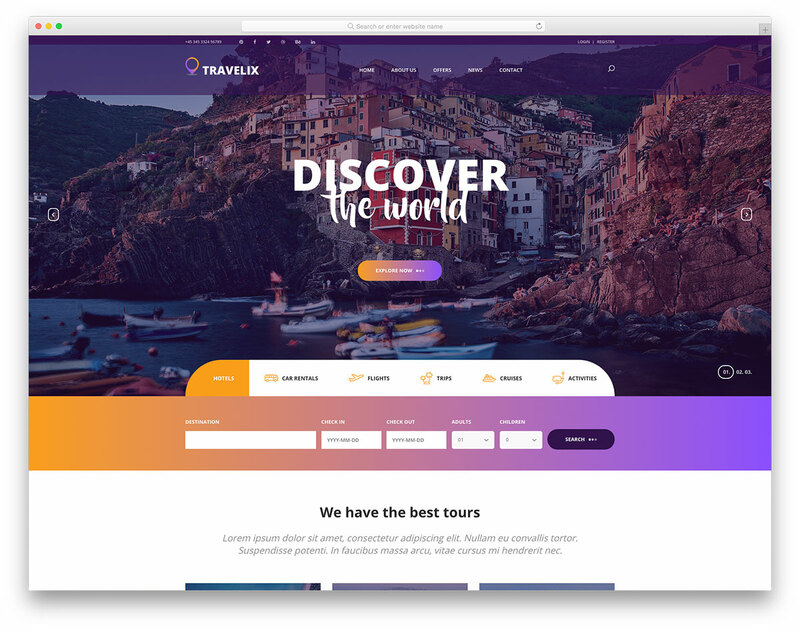 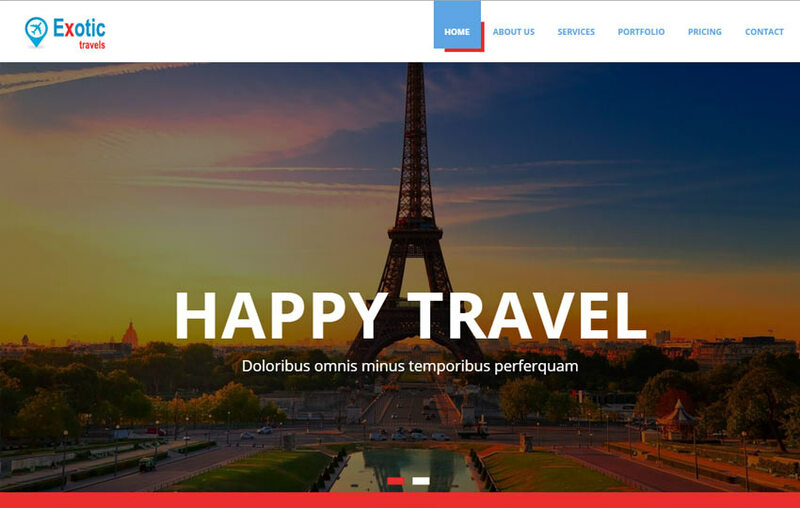 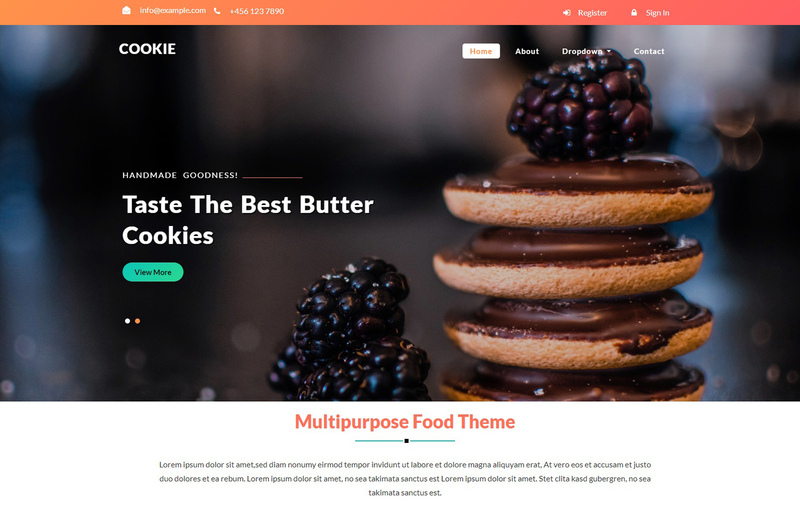 Though developed on high quality code, these amazing free website templates are very user-friendly and highly flexible. 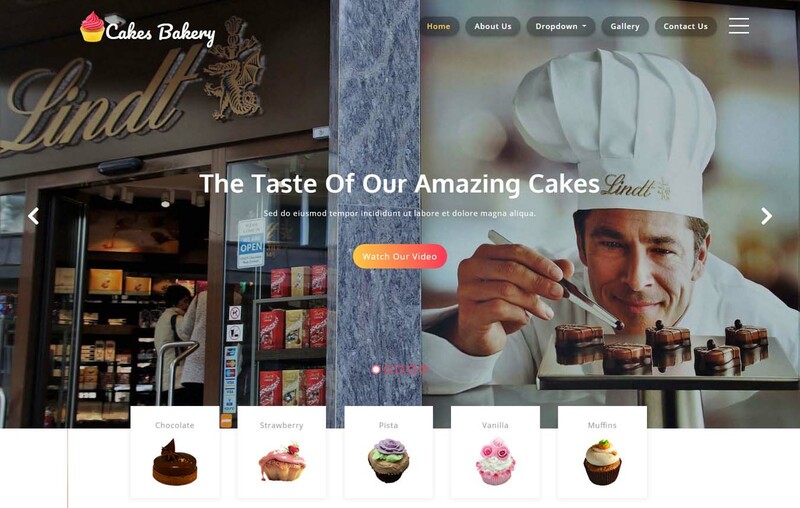 They are systematically organized and can be easily customized to cater the exact requirements of the customer. 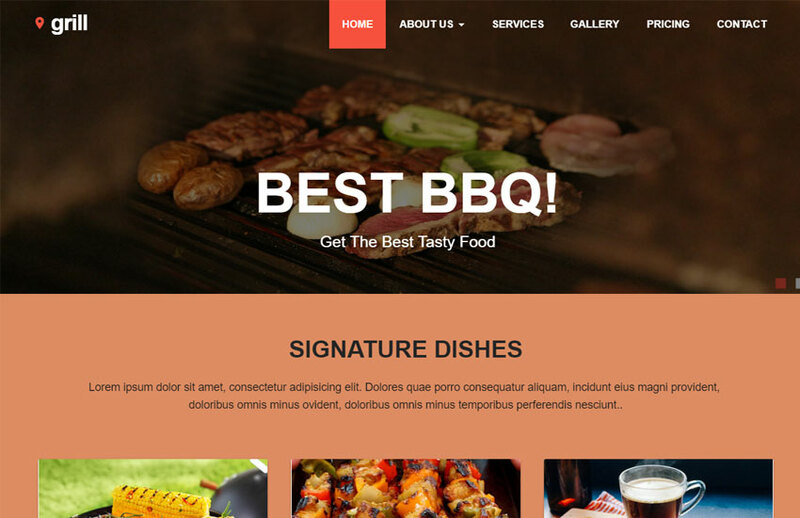 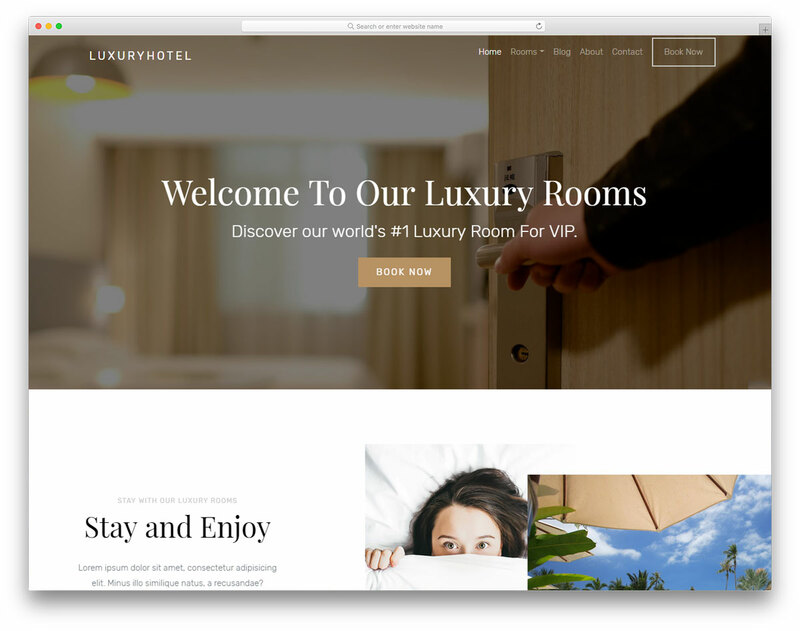 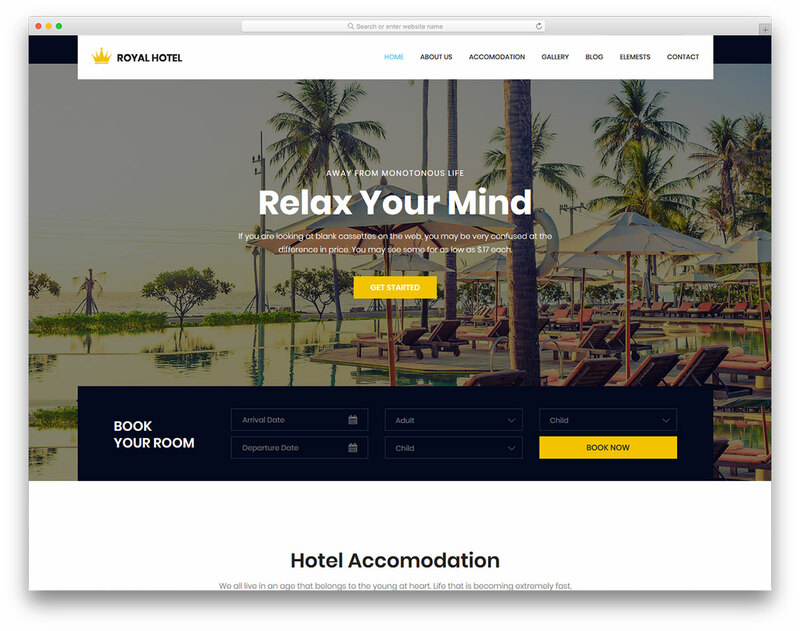 One need not be a tech expert but even a layman can easily understand and modify these templates into stunning websites for their businesses just by performing some slight changes. 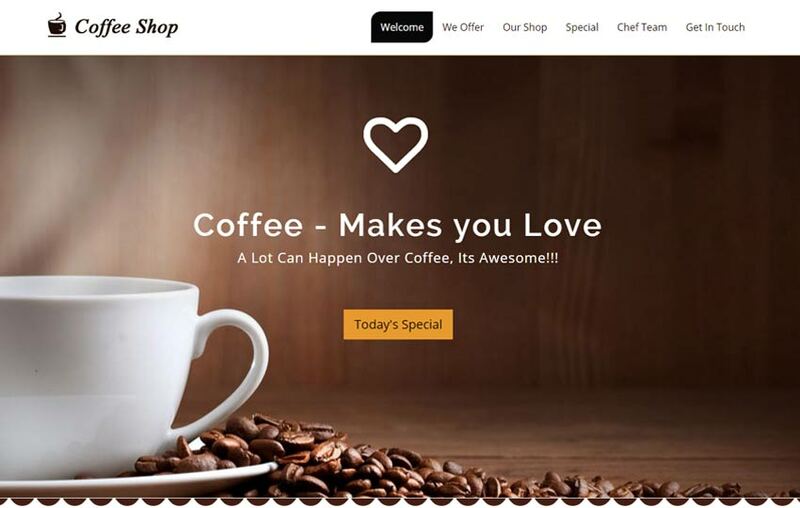 To make a business successful, one should have a mesmerizing website which can be efficient in drawing the customers. 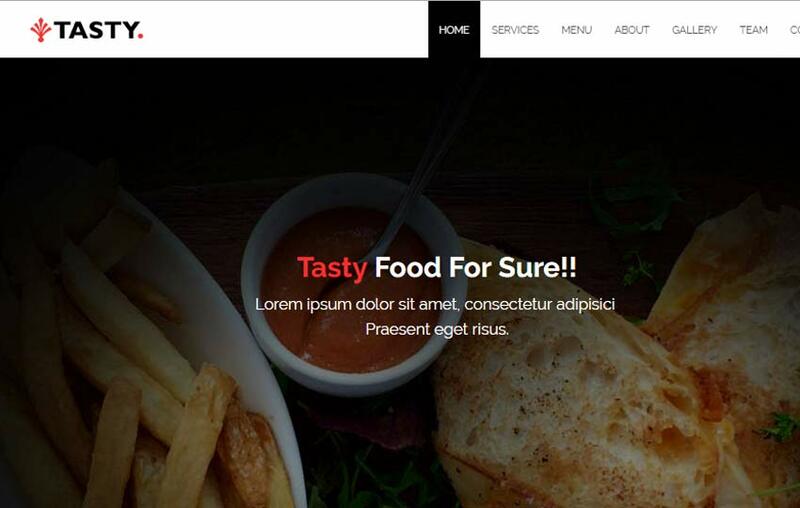 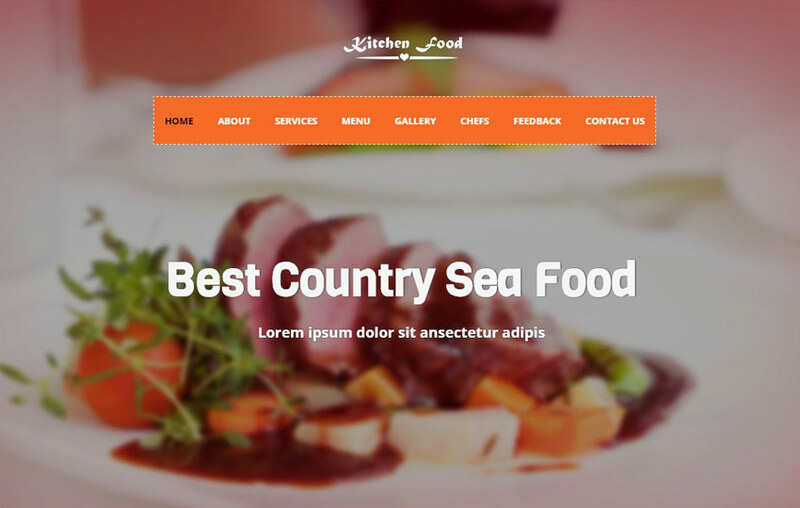 And these amazing Best Free HTML5 CSS3 food templates are your right choice as they portray everything that is published in a delicious and delightful way thus attracting more customers and thereby increasing your business. 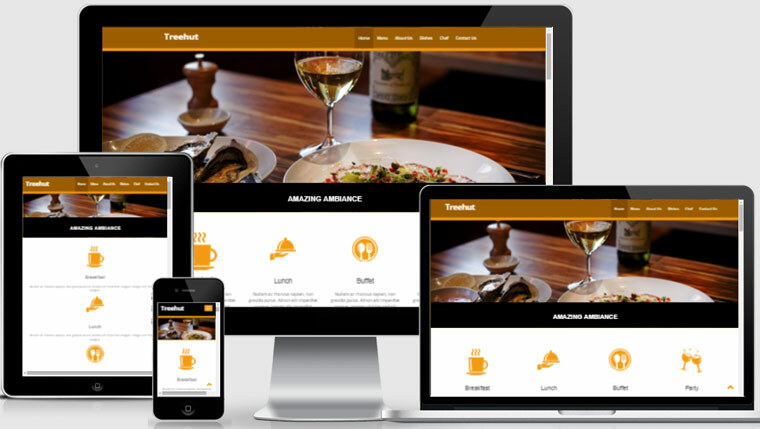 So hit the Download button and develop a marvelous website for a great Restaurant business.